"To educate, inspire and develop the people in your organisation through innovative training solutions that deliver results"
Sirenna offer a wealth of experience and professionalism aimed to fit all your training requirements. Sirenna create learning. We’re passionate about designing bespoke training solutions that improve performance by learning. 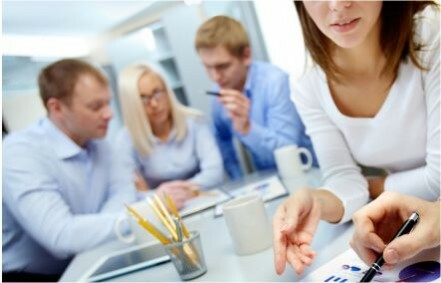 We are more than just a consultancy, we provide robust training solutions that are tailored to your needs and budget. 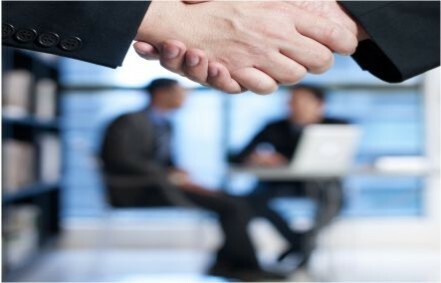 Take a look to see how we can help? A4e is a market leader in global public service reform. Working across all sectors, A4e design, develop and deliver frontline public services that benefit individuals, organisations, businesses and local communities. 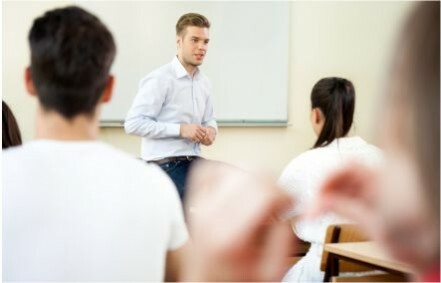 A4e Learning & Skills is the direct delivery arm for vocational learning, delivering Apprenticeship programmes, work based learning (QCF & NVQ's), in-house training and vocationally related courses, accredited courses including e-Learning courses. Most training takes place within the workplace, working flexibly to meet the needs of both organisations and individuals. 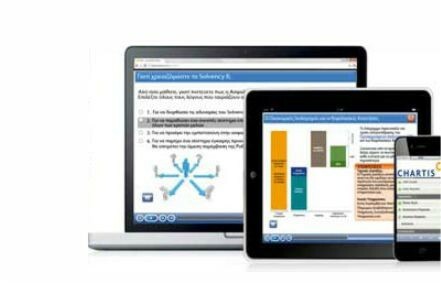 Sirenna had the privilege to provide A4e with a blended training solution as they introduced the e-Learning and assessment technology, eTrack, to support teaching and learning. 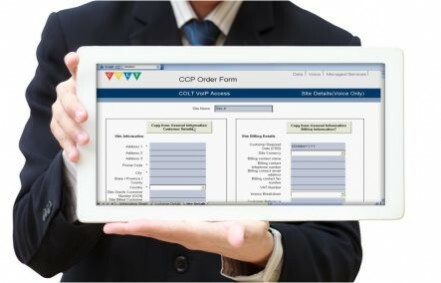 We had to ensure that both our staff and customers were ready for the transition of moving from a paper based portfolio to an electronic portfolio was smooth and deployed with the minimum amount of disruption to the learner. Upskilling the staff and more importantly, the team supporting the staff, was the priority and Sirenna bought in a solution that was pragmatic, workable yet innovative. Animal Health is the Government's Executive Agency primarily responsible for ensuring that farmed animals in Great Britain are healthy, disease-free and well looked after. The business reform programme introduced streamlined processes and a new way of for Animal Health staff. A refreshing and creative training solution, not seen in Animal Health before, Sirenna bought the whole change programme to its staff not just the training element. The ability and professionalism of their staff enabled them to deliver on time every time. The British Council is the UK’s international organisation for cultural relations and educational opportunities who work with over 100 countries across the world in the fields of arts and culture, English language, education and civil society. 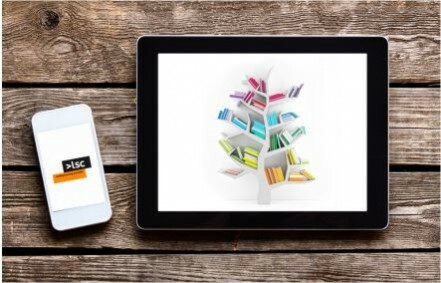 Each year the council reach over 20 million people face-to-face and more than 500 million people online, via broadcasts and publications. Founded in 1934, the British Council delivers benefit directly to UK individuals and organisations by providing opportunities for international learning and business and creating strong, mutually beneficial, cultural and educational relationships for the UK with people around the world. Head of Business Training Services In 2014 The British Council undertook a major transformation in its professional services to meet its ambitious growth targets and ensure they were able to meet the future needs of the organisation. In order to future proof the service, the British Council required an interim Head of Business Training Services (BTS) to develop a new Target Operating Model that defined the scope and funding arrangements for BTS and a corporate Training Strategy for learning and development that would identify a new range of training delivery options. The strength of the British Council is in the capabilities of its people. The future depends on how effectively we develop the knowledge and skills of our staff to ensure we meet the changing requirements of the business. 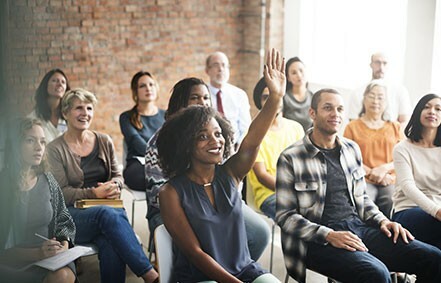 Business Training Services is key to improving the productivity and efficiency of the British Council’s workforce and to realising the benefits of its investment in new systems and processes. Sirenna have embedded the required level of awareness, encouraged its acceptance and ensured the adoption of the new learning landscape. The NHS Spine programme was created to connect clinicians within England to a central source of patient information. 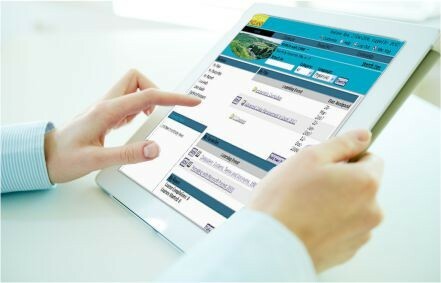 It provides the connection to the NHS Care Record Service and Electronic Booking Service (“Choose and Book”) as well as the service for Electronic Transfer of Prescriptions (eTP). 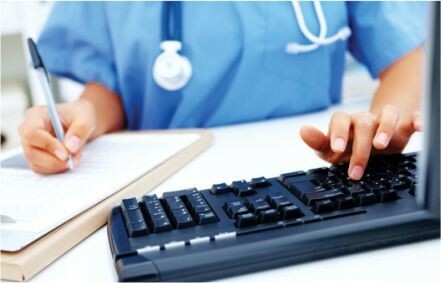 Sirenna were contracted by BT to deliver systems and process training for all of the 800,000 doctors, nurses and health professionals in Strategic Health Authorities (SHAs) and Primary Care Trusts (PCTs) on the new web based Care Record System. In addition to the development of the course materials, Sirenna re-engineered the Learning and Development strategy, devising an approach that could capture the training needs for such a large organisation. Sirenna ability to produce such high quality solutions for such a diverse organisation was exemplary. Solvency II is a fundamental review of the capital adequacy regime for the European insurance industry. The fundamental purpose of this legislation is to protect policyholders and prevent a financial crisis in the European insurance industry by requiring insurers to implement sound economic risk management practices. Chartis along with the major insurers across Europe have been heavily involved with streamlining and reengineering their processes to meet the requirements of the regulation. On top of which they have invested in building their own Internal Model to calculate the company’s solvency figure. With something so new to the market and no roadmap of how to inform 6000 user across Europe about a new regulation, Chartis contracted Sirenna to devise the training and communications solution. 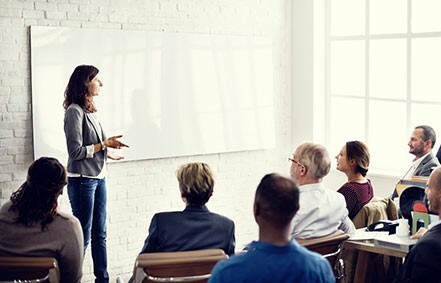 Having performed a comprehensive Training Needs Analysis, Sirenna were able to establish the current level of knowledge for the top tier of the organisation including the Board. 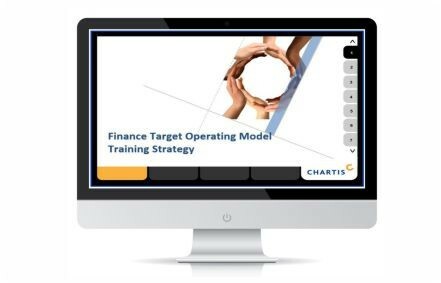 Mapping the results with the requirements of the Solvency II Regulation, Sirenna were able to design a bespoke course for the senior managers and board members at Chartis. 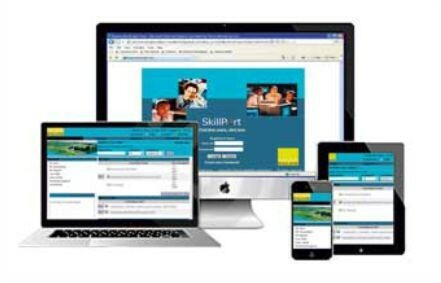 Sirenna provided a multi-language e-Learning module for all staff, hosted on the Talent Connection Learner Management System and the Europe wide Intranet. 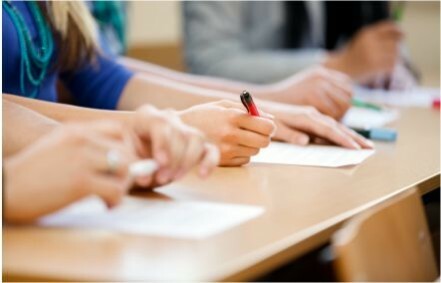 The course was a highly interactive course and included a quiz to test understanding of the subject. Sirenna brought life to regulation training. This informative solution ensured that the key messages of Solvency II and the impact it is going to make to the insurance market were relayed in an interactive way. Working with Sirenna, so many new ideas came to the table, which not only produced innovate training, but was the most cost effective solution I had come across. We reduced the cost to the project by 60%. Colt telecoms are an international communications provider, leading in technologies such as VoIP – Voice over Internet Protocol, Data Services such as Ethernet and Internet. 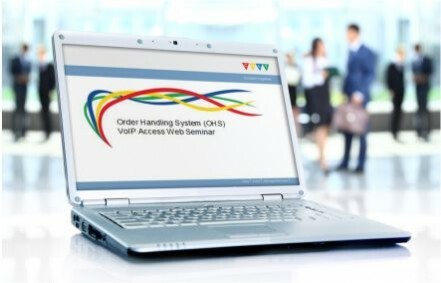 The challenge was to develop and deliver training for the VoIP Access Order Handling System to the Order Entry Team in India. The training had to be delivered from the UK and timed to match the shift patterns of the delegates and the local time in India. A big thank you to Rani for delivering a first class service. It is so refreshing to read comments from the team in India who were impressed by her ability to convey the training so succinctly and efficiently. I would strongly recommend Rani and indeed Sirenna to be our training service provider. When reforms to the European Common Agricultural Policy (ECAP) impacted on the existing ways of working across DEFRA, new IT systems and training were required to help deliver the Organic Farming, Farm Woodland and Countryside Stewardship Schemes. The new schemes enabled farmers to farm their land in more sustainable ways and map the land use for every acre of land they owned. 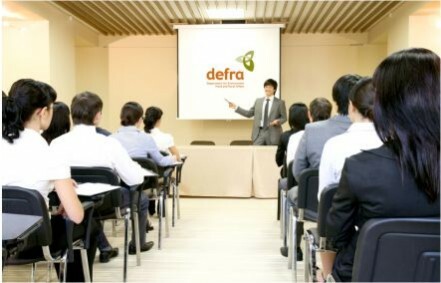 With the advent of a brand new computer system to administer the changes, DEFRA chose Sirenna as their training partner to design and deliver their national training programme to support the introduction of the new schemes. Sirenna provided Training Project Management, Training Designers, End User Trainers and Training Administrations to assist and support DEFRA to successfully roll out the project. 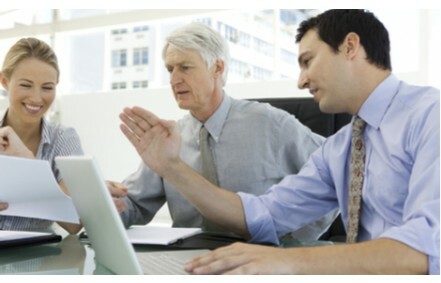 With the automation of many of the existing manual processes there was a clear requirement for staff to be trained in the new systems and processes but also a requirement for each individual to understand the new ways of working and how their job roles fitted into the new organisational structure. Sirenna devised an overarching Training Strategy that took into account the changes in the ways of working, new scheme education, the systems and process training and post training evaluation. As the main part of the training was classroom based, Sirenna Training Designers created hands-on training modules to enable the benefits of the new processes and ways of working to be clearly demonstrated. A strong emphasis was placed on the practical sessions reflecting day to day procedures in order to build the confidence of the staff and their familiarity with the system and new processes. 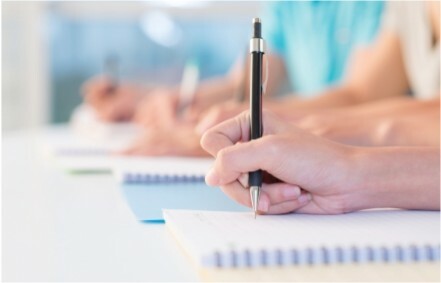 A typical user, carrying out casework activities was expected to attend approximately three days training which was delivered on DEFRA sites across the country by fully qualified Sirenna IT Trainers. Sirenna devised a series of awareness/education events that preceded the systems and process training so that users were aware and enthused about the new ways of working and had a chance to preview the tool that would enable them to work in a completely new and effective manner. All staff who were required to administer the new schemes on the system also received a level of “Scheme Education” in order to understand the scheme objectives and how they operated. Sirenna Training Administrators maintained a register of users eligible to attend the sessions through regular contact with users and ensured that equipment and software was installed correctly prior to the training event. A master training schedule showing the training courses aligned to the rollout plan was made available online three months prior to the rollout and users were also required to complete a post implementation feedback form on how well the training equipped them for their new job role one month after training had been completed. Sirenna took the challenge and provided a solution that captured our requirements perfectly, encompassing the process and systems training. Producing the ‘hands-on’ sessions gave a realism that all staff could easily relate to and apply. I highly recommend Sirenna to provide the complete training solution. 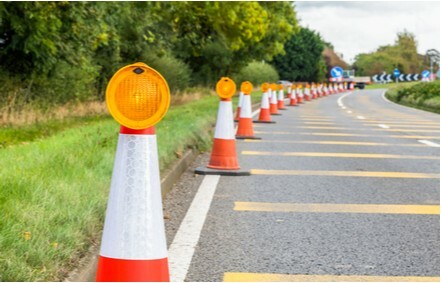 Highways England is the government company charged with operating, maintaining and improving England’s motorways and major A roads and is currently delivering the Government’s £15bn Road Investment Strategy.Highways England are responsible for around 4,300 miles of road network. While this represents only 2 per cent of all roads in England by length, these roads carry a third of all traffic by mileage and two thirds of all heavy goods traffic.Highways England set out a long-term funding programme to create smooth, smart, sustainable roads and ensure that highways work is properly managed using new Integrated Asset Management software. The Integrated Asset Management software “Network Occupancy Management System (NOMS)” replaced the legacy Scheduled Roadworks System (SRW) on the on 29 August 2017.NOMS is used to create and manage events, including lane and road closures for scheduled road works and provides real-time data to the Traffic England website. This means that the all road users get more up-to-date information about the roadworks before and during their journeys. Highways England operates the UK’s Motorway and Trunk Road network through a blend of internal staff and service providers, this presented a unique challenge in delivering training for a new system used 24/7 which is vital to Operations. Sirenna lead on the Training and Embedment for Network Occupancy Management System (NOMS) which was successfully deployed in August 2017 [winner of 2017 Be Inspired Award]. Sirenna’s role included development of the training strategy and plan, modification of training materials and delivering training to over 300 safety critical essential users spread across the country ahead of deployment. 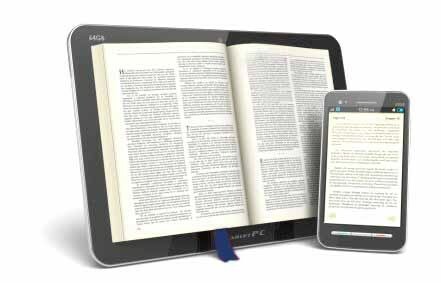 Following deployment there remains the need to train new users plus those non-essential users that did not receive training ahead of deployment. Through the development of e-learning for NOMS, Sirenna has provided a much more cost efficient and robust method for training moving forwards. This approach is particularly welcomed by service providers who run teams of shift workers which provides it’s own challenge in co-ordinating time away from the office to undertake delivery together. The e-learning package is now in use and has been well received by those undertaking the training. King’s College London is one of the top 30 universities in the world and was voted the Sunday Times 'University of the Year 2010/11'. It has nearly 23,500 students (of whom nearly 9,000 are graduate students) from 150 countries and approximately 6,000 employees. King’s has an outstanding reputation for providing world-class teaching and cutting-edge research and is in the top seven UK universities for research earnings and has an overall annual income of £525 million. In 2009 Sirenna won the contract to manage the design, development and procurement of systems and process training to support the Kings College Learning Academy. The Learning Academy served the learning needs of KCL staff across the whole of the Kings College estate, ranging from the KCL academic, research and professional staff through to the Enterprise and Applications staff supporting the IT infrastructure. Having performed a Training Needs Analysis (TNA) across Kings, Sirenna were then responsible for all of the IT training delivery for all staff across the University and seven international Strategic Partner Universities. This included liaising and integrating with eight technical projects and workstreams supporting 6000 staff and 20,000 students across the different programmes. In addition to providing training consultancy, Sirenna were also responsible for developing the Standard Operating Procedures (SOPs) for the HRMS e-Recruitment programme in conjunction with Head of HR. Sirenna provided coaching and training to guide Recruiting Managers through complex e-Recruitment processes and formalised the Succession Planning and Talent Management processes across the Strategic Partner Universities.
" Sirenna went the extra mile for us"
The Learning Skills Council (LSC) is an agency of the Department for Business, Innovation and Skills and their role is to fund and regulate adult further education and skills training in England. The Learning Skills Council invests £4 billion per year of public spending on Apprenticeships usually delivered by colleges and training organisations. In early 2008 the Learning Skills Council launched the National Apprenticeship Service (NAS). To support this service a National Apprenticeship Matching Service Matching System (NAVMS-MS) was deployed to approximately 500 staff in 9 regions across England. Excellent modules. Given we're a technology business covering such a vast scope of technologies it's great to have these modules to allow you to 'fill in the gaps'. More please! I found the e-Learning modules hugely rewarding and applaud Sirenna's approach. I found the training not only informative but also enjoyable. Natural England saw the merging of three government agencies, English Nature, The Countryside Agency and Rural Delivery Services to become the one organisation to promote and protect the countryside. Delivery training for an electronic communication system to a mixed ability group. Following an initial Training Needs Analysis, Sirenna were able to implement an innovative solution that catered for all three organisations. Developing people is an important part of Natural England's future. People are our future and what differentiates us from other organisations. To give their best, people need to feel valued, motivated, inspired – we are looking to achieve this through an innovative, individually tailored training programme that helps people work towards achieving their full potential. Sirenna has started our people on this journey and will stay with them as they develop and grow. 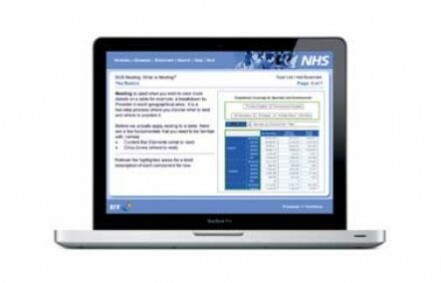 NHS Evidence was created in April 2008 as part of the National Health Services (NHS) global plans to provide up to date health information and clinical guidance for everyone in the NHS who makes decisions about patients and their treatments via the internet. 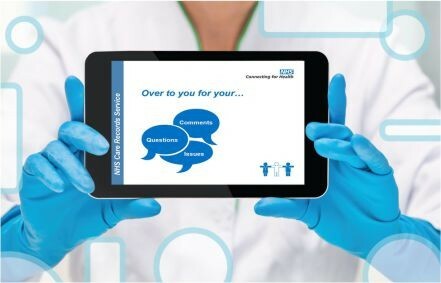 The NHS Evidence service allows everyone working in health and social care to access a wide range of information via the NHS Evidence web portal in order to them help deliver quality patient care. Sirenna's task was to provide a Managed Service to support the web portal deployment across the NHS enbaling medical professionals across the UK access the latest Clinical Guidance online. In addition to immediate access to information they can send enquiries, complaints end user feedback through to the NHS Evidence offices via the NHS Evidence Enquiry Service, continually improving the service. Sirenna offered us the right expertise in both technology and learning, working with us all the way to ensure our vision was met. Their support and service has made it possible to turn our vision to reality and in a really short timescale. In late 2009, the Financial Services Authority (FSA) introduced new Europewide Insurance regulation. 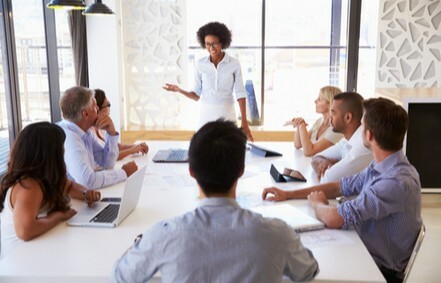 Part of the ”Solvency II Regulation ” required insurers to establish a governance structure that reviewed and challenged risk in the enterprise whilst providing evidence of what happened at the Boards and Committee meetings. 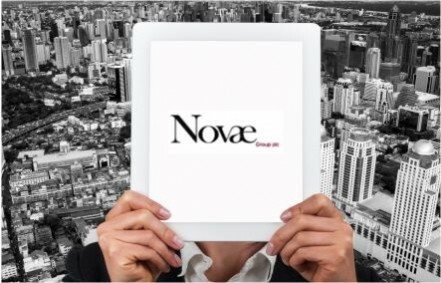 With the advent of new regulation, Novae a leading global insurer who underwrite at Lloyds, implemented a bespoke Boards and Committees software application to provide an electronic copy and audit trail for the FSA of what has occurred within each board meeting. This programme needed to be delivered quickly to meet an aggressive timescales and in a flexible way. To achieve this, Novae chose to partner with Sirenna. 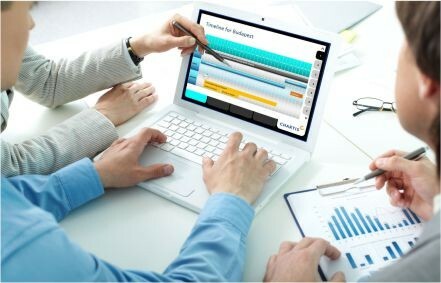 Sirenna’s interactive designers co-write and developed a blended learning programme specifically for staff who were required to use the application, namely the Board members, Non-Executive Directors and Committee Secretaries. By working closely with the Novae subject matter experts and software house technical architects, Sirenna were able to effectively analyse the existing business processes and design new Standard Operating Procedures (SOPs). This linked Novae’s business processes with the new system. Sirenna training designers then undertook a Training Needs Analysis to map the training requirements for each user group against the changes introduced by Solvency II and their impact on the legacy systems. 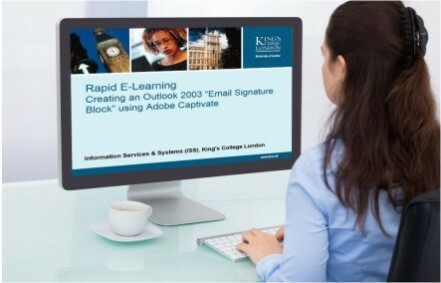 Rapid e-Learning tools were used to produce ten short e-Learning modules that were easy to comprehend and compelling for the users. 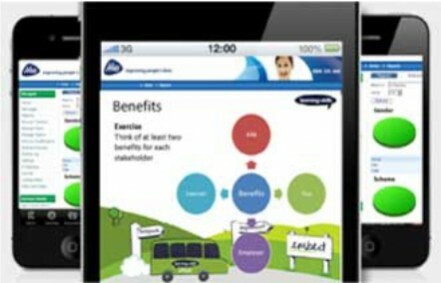 The e-Learning modules were then published as Interactive PDFs and hosted on the Novae Intranet. 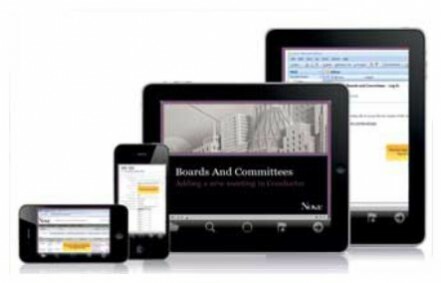 Board Members were able to download each training module from the Intranet onto their personal laptops and mobile devises. 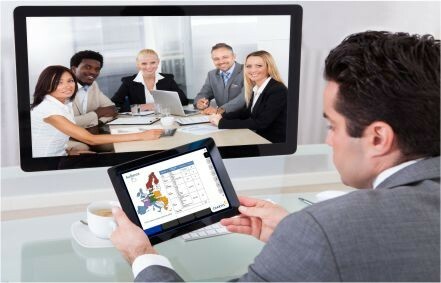 Having each module as a standalone entity and independent of a Learning Management System ensured that the Board Members and Non-Executive Directors could view the training on the go. 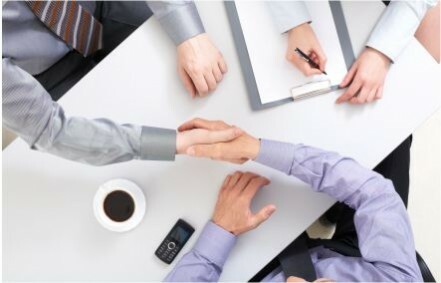 One to One training was also delivered to each Board member and Company Secretary using a secure training environment preloaded with training data support specific, tailored case studies. 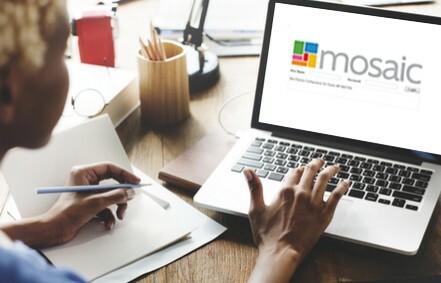 Using the Systematic Approach to Training (SAT) and rapid e-Learning software tools meant that it took as little as one week to develop complete, signed-off e-Learning module specifications. 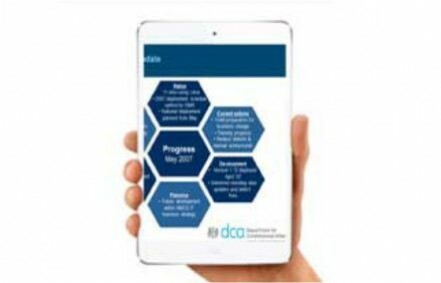 A finished suite of e-Learning was scoped, written, designed and assembled in just over two months meeting the strict timelines for the introduction of the regulation by the FSA. Sirenna did an excellent job for us in mapping existing business processes on to the new system to ensure that it met our needs and in providing very clear and flexible training modules across the organisation to assist with the roll-out. It was a pleasure to work with Paul and his team. QBE Insurance Group is one of the world's leading international insurers and reinsurers and operates in 52 countries across the globe. Headquartered in Sydney, Australia, QBE have a presence in all the key insurance markets and are lead underwriters, setting rates and conditions within those chosen markets. They currently hold Standard & Poor’s ‘A+’ rating. QBE’s European Operations, is active in both the Lloyd’s and company market and offer considerable diversity to the broking community. In addition to the London market, QBE operates from 7 UK-regional centres and has a presence in 20 European countries. 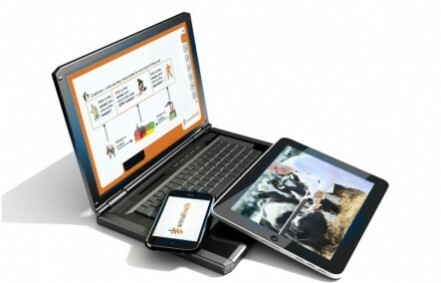 In 2009 Sirenna Learning Ltd were contracted to devise a blended training solution for the QBE Vista desktop deployment and MS Office upgrade. 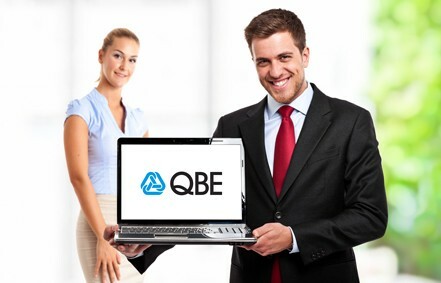 The deployment of 4,500 new desktop instances across QBE Europe was a significant technologic challenge implemented within a tight timeline. Sirenna undertook the challenge to train all of the users “Just in Time” in that delegates were trained two weeks prior to them receiving their new machine and going live with the new systems. 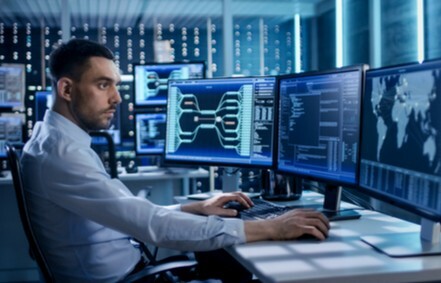 An added complexity was the scheduling of remote users across the UK accessing the new systems and the requirement for the users to be trained in regional training centres. Sirenna were able to design, develop and deliver an engaging training programme that took into account both the aggressive timeframe and the necessity of training staff in line with the technological rollout. Sirenna’s designed a solution that minimised the disruption to the working day. The clear and comprehensive training documentation was easy to follow and has been well thumbed – it’s an excellent reference document. A brilliant job, well done. 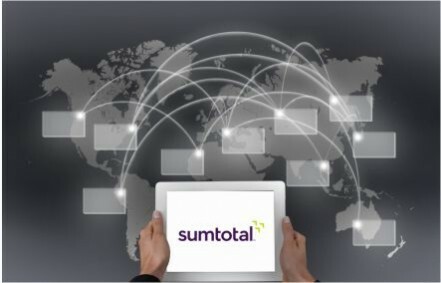 SumTotal Systems is the global leader in cloud-based strategic human capital management (HCM) solutions that provide organisations with a new level of visibility to help make more informed business decisions and accelerate growth. When SumTotal Systems wanted to create interactive product demonstrations to drive online sales of their learning management platform for global enterprises and mid-sized organisations they chose Sirenna to design and develop the videos. The remit was simple. Create visually engaging content that demonstrated the best features of the software through convincing, challenging scenarios based on real-life business situations. The “sales teasers” also had to include links to the internal sales teams for potential customers looking to purchase the software. By working closely with the SumTotal Systems European Marketing Manager and SumTotal Subject Matter Experts, Sirenna were able to quickly develop the storyboards and a proof of concept flash animation to walk through the different elements of each movie. Taking the storyboard forward, Sirenna’s animation experts used the latest Green Screen technology to bring the concepts to life and transform the imagery into high definition video and Flash animations. 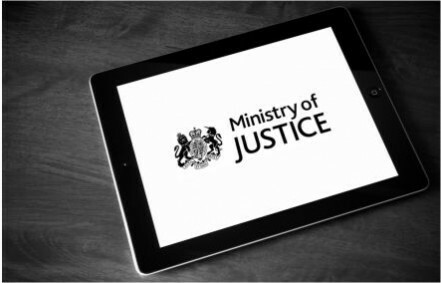 The Ministry of Justice (MoJ) is one of the largest government departments, employing around 76,000 people (including those in the Probation Service). The MoJ works to protect the public and reduce reoffending, and to provide a more effective, transparent and responsive criminal justice system for victims and the public. They provide fair and simple routes to civil and family justice. It has responsibility for different parts of the justice system – the courts, prisons, probation services and attendance centers. They work in partnership with the other government departments and agencies to reform the criminal justice system, to serve the public and support the victims of crime. They are also responsible for making new laws, strengthening democracy, and safeguarding human rights. The Ministry of Justice has for many years trying to bring technological solutions to the Magistrates Courts of England and Wales. The National Case Management System (Libra) was developed specifically for the MoJ to manage the caseload more efficiently within the courts. 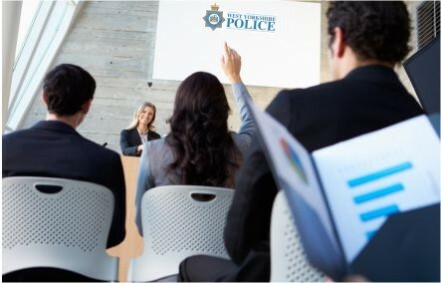 This was a very large scale deployment with training having to take place at every single Magistrates Court in England and Wales.<br /> Sirenna’s ability to design a logical and pragmatic training programme for a challenging group of people was exceptional. The MoJ had been promised a new case management system for several years yet despite the change fatigue by the staff, Sirenna’s training team deployed the training with ease. I would welcome the opportunity to work with team again. The Client Travelex is the largest foreign exchange company in the world and has over 6500 members of staff across 27 countries. As well as currency exchange, Travelex also supply prepaid credit cards as well as their new Supercard which allow travellers to safely and securely purchase goods and services overseas. Our task was to help with the introduction of the new Proactis Purchase to Pay (PTP) system, by organising and facilitating training for all members of staff across the business deemed to be critical users as well as any other staff members who will use the system. All of this was to be done before the system went live in 2 months. Warwickshire County Council is the county council that governs the non-metropolitan county of Warwickshire in England. 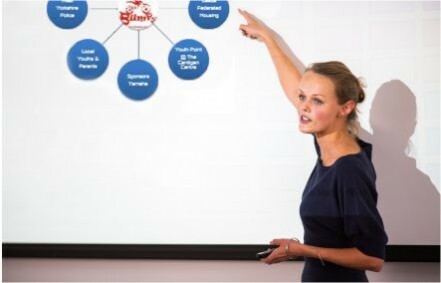 Sirenna provided a complete Managed Service, from developing the training, managing the content on the Learner Management System to delivering roadshows, communications and change element of the project. Sirenna's solution was simple, have three members of staff on site, conversing with Subject Matter Experts (SME's) from within WCC, creating the best eLearning packages possible. This included involving key members of staff across the business to ensure that the correct messages and information was communicated out to all staff. Additionally, face to face sessions were organised and facilitated by these staff to give more of a blended learning approach to cover multiple learning styles and preferences. 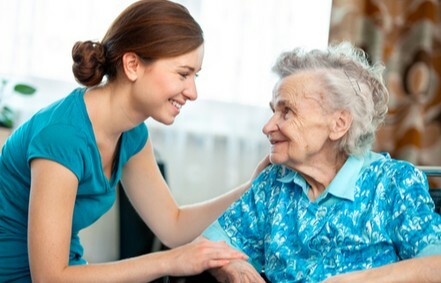 Sirenna Learning - Enabling the successful delivery of a Mosaic Care Records System into Warwickshire County Council through bespoke ELearning Development and training. 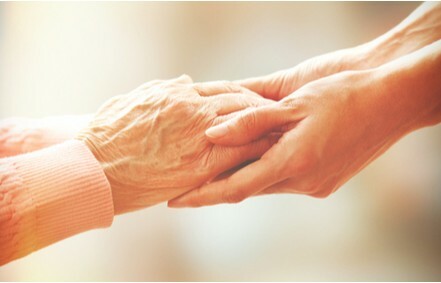 The Mosaic project is currently delivering the replacement of Warwickshire County Councils Care Records system in a phased approach. To date we have successfully delivered the solution into Early Help, Children's Social Care and will soon be going live with Adults. Rani has been a key member of our project team, working very closely with us designing and developing 50 e-Learning modules, building online assessment simulations and has delivered classroom-based training to business champions and social workers on the new care system Mosaic. Rani and her team have also helped us ensure we successfully embed the change into the business in delivering Awareness Roadshows to the wider communities/stakeholder groups within the council and supporting the end users of the new system through delivering floor walking having travelled to various office locations throughout the County area. Rani, and the support offered by her team has been, and continues to be, an important factor in ensuring the success of our project. Every year Police forces across the UK are invited to share the experience and successes of their community based projects to an audience of over 2000 guests. 'Off the Streets @ Bumpy' project is a partnership programme aimed at reducing anti-social behaviour involving youths and their use of motorcycles. It saw many organisations coming together to devise and manage this programme. Sirenna were heavily involved with putting this event together with the National Market Place team and West Yorkshire Police at the National Media Museum in Bradford. Sirenna also took video footage of the project in action and incorporated it in to the presentation. We also made an online version so that community projects could access the information via the internet. Rani and her team were instrumental in promoting the success of this project, delivering the message of how organisations can come together and work in partnership on community projects. The professionalism Sirenna brought to the event raised the profile of the project and demonstrated that a low budget does not mean a compromise on quality. A job well done.